Are you already a PADI Instructor / MSDT and want to progress with your scuba career? 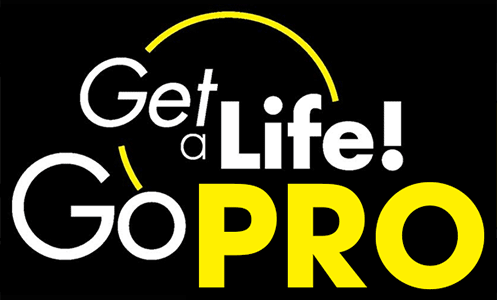 Do you want to guide others to become the best PADI Professionals they can be? 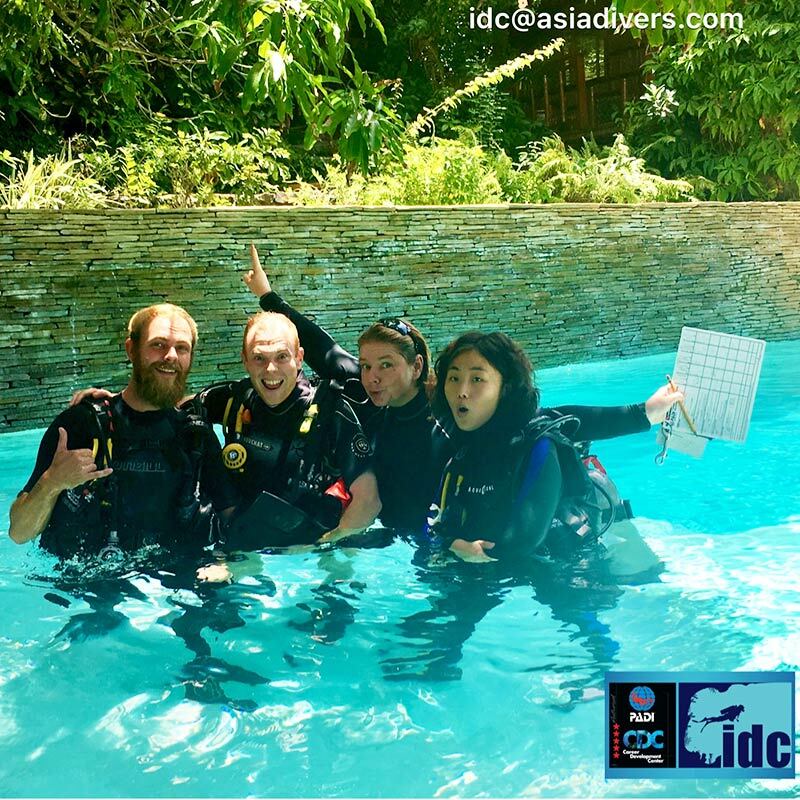 If you want to help others succeed at their IDC, join us for our PADI IDC Staff Instructor Course. 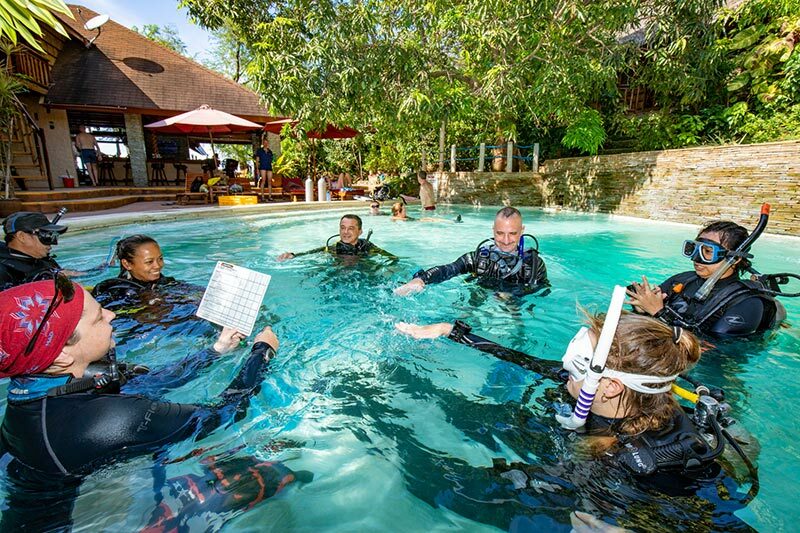 IDC Staff Instructors assist with instructor training and share their wisdom and experience with new PADI leaders. And… you get to show off your “acting” skills, playing student for the candidates, helping the candidates to solve simulated problems UW. Presentations, learning how to evaluate, coach, mentor and present the IDC curriculum. Pre-Assessment of your skills and theory. Audit an entire IDC from start to end and get involved in all aspects of instructor development. Prerequisite for the course is being a PADI MSDT, and a great role model! INterested in the IDC Staff Instructor Course? 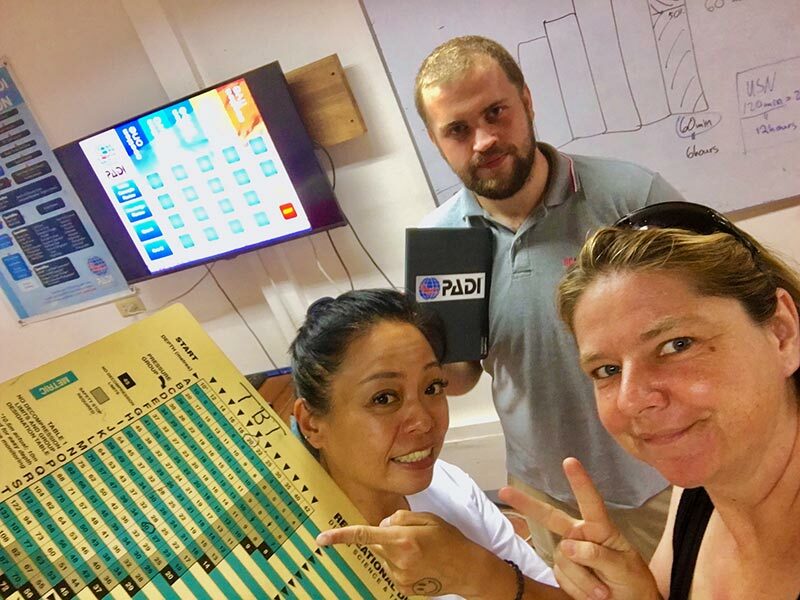 Are you already a PADI Staff Instructor and would like to experience our unique eIDC program, or just gain more experience with the process of teaching instructors? We offer IDC staffing experiences during every IDC and make you an integral part of our team. 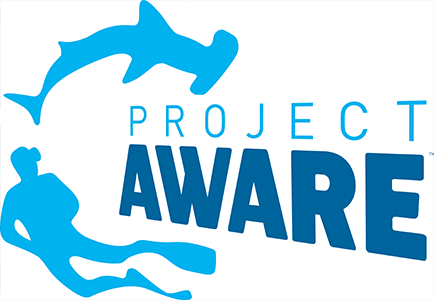 Learn more about how to integrate marine conservation aspects in all of your courses, teach while neutrally buoyant and use modern educational approaches and techniques. In order to gain credit for your continuing education, you will need to audit an entire IDC (8 days) and are welcome to join for the EFRI part (first 2 days) and of course also for our IE party after the PADI Exams. Work with us on meeting the requirements to upgrade to this level. This rating is the highest and most respected professional rating in recreational scuba diving. To become a Course Director, you must earn a spot in a Course Director Training Course (CDTC). We can help you to gain IDC experiences and prepare you for the CDTC. Learn from the experts on how a PADI Resort actually runs and what are some of the critical factors to consider if you are planning to establish or manage one. Asia Divers has been established for more than 30 years here in Puerto Galera – and together with El Galleon, Tech Asia and Ocean Dive Supply – has been a leader in the diving industry over many years. Managing a dive center and resort takes skill sets beyond being a Divemaster or Instructor and requires to be knowledgeable in all aspects of the organization including people management, customer service, sales, marketing, social media but also dealing with equipment challenges, compressor operation, etc. Our PADI Resort Management Course will be available soon. Follow us on Facebook to get the latest news updates about this.